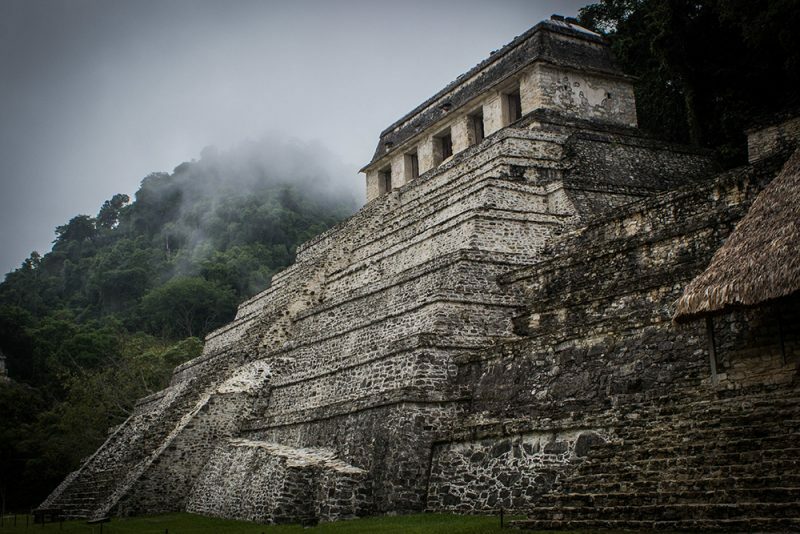 This Mexican destination is full of mysticism; Spends the end of the year among its natural landscapes and Mayan archaeological sites where it is said, a special energy is concentrated during the winter solstice. Chiapas is one of the Mexican states with the most indigenous population, thus it preserves many ancestral traditions. Visit the archaeological zone of Palenque, mysteriously abandoned by the Mayans, it is a 2.5 km park considered world heritage, although it is said that it has only been explored in 2% of what the extension of the original city was. 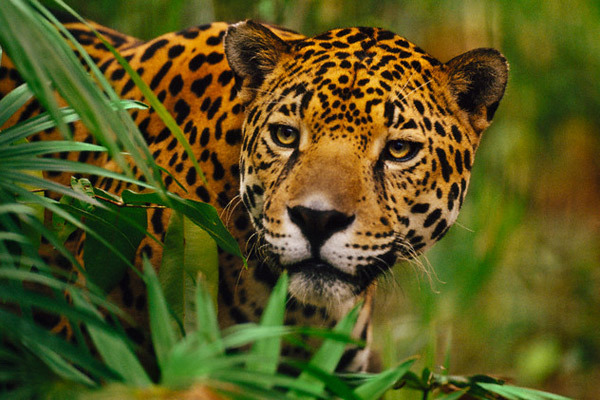 The Lacandon Jungle is located in this state, which is home to 20% of the total Mexican species, almost 3,000 of a vegetation type and a great variety of animal life among which stands out the majestic jaguar. 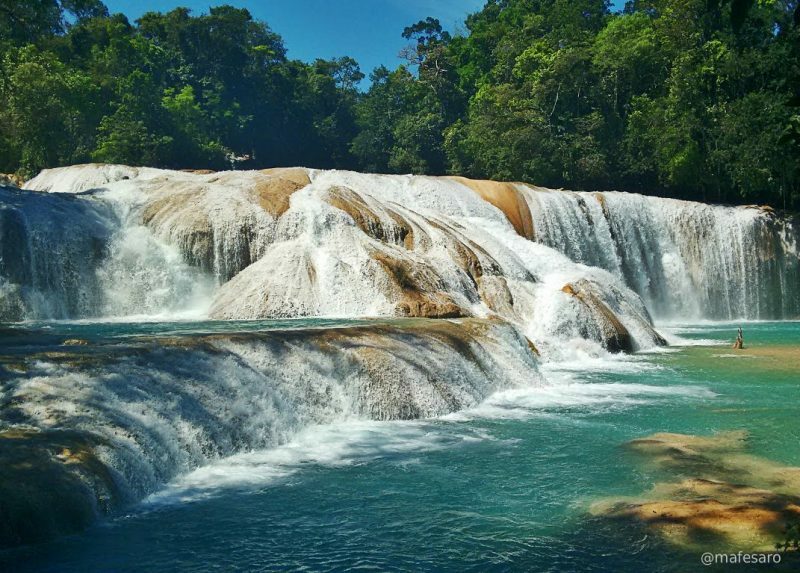 Chiapas also has a diversity of climates, from the highlands where the temperature in winter is regularly less than zero, unlike its coast, composed of mangroves, which clearly has a tropical climate. The diversity of this state can be seen everywhere, from the numerous indigenous languages spoken daily among its inhabitants, to the dishes that vary from region to region of both pre-Hispanic and mestizo influence, as well as the large number of rituals and popular celebrations that take place all year around.